Pipe Stainless profiled mirror (polished) made of grade AISI 304 stainless steel is by far the very sought-after commodity. A special role profiled tube stainless AISI 304 acquires the construction of buildings in areas of high humidity, in the zones of strong temperature changes, as well as in places where the contact parts of structures with acids. Company Steynles Steele Ukraine offers you the warehouse in Kiev wide range of specialized stainless steel tubes AISI 304 steel grade, the more that we cost them at below market prices. In addition to the construction industry, there are still many areas where used pipe profile 304 stainless steel, which is made stainless tube profile, neutral with regard to food. Therefore, this kind of stainless steel pipes can be employed in various food processing plants, on the pharmaceutical factories in livestock. 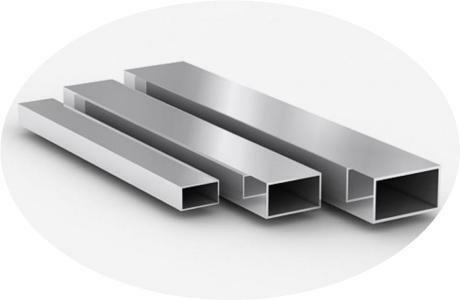 Here you can buy stainless steel pipes a profile with a square and rectangular cross-sections from 10 x 10 mm up to 150 * 150 mm, and the thickness may suitably be from 1 to 3 mm. The use of polished stainless shaped tube 304 brands will help to ensure greater strength buildings and structures, prolong their lifespan. 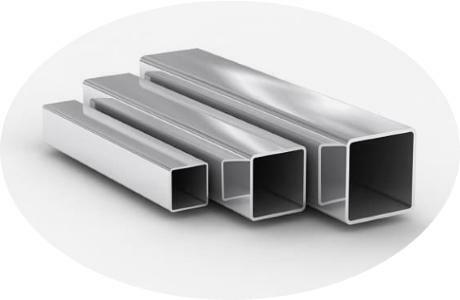 Pipes stainless profile 304, are excellent protection from corrosion. Therefore, such a n / w pipe can be successfully applied in a variety of settings, including in the areas of cheeses. Pipe profile stainless mirror 304 is manufactured by welding the circular blank while profiling. Welding of stainless steel shaped pipes occurs by melting tungsten electrodes under inert gas (TIG).